Connecting data scientists to industry problem statements. 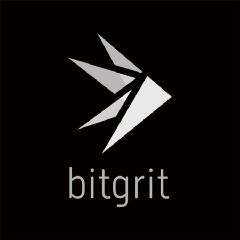 Join our community at t.me/bitgrit. Artificial intelligence is a misleading name, as we can’t define even natural intelligence.